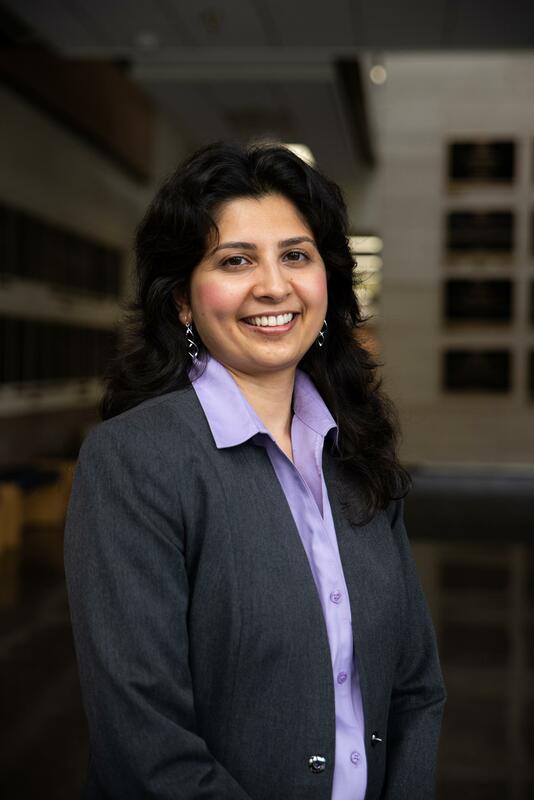 In the study, published in Administrative Science Quarterly, officers' ideology — liberal or conservative — determined how well they weathered perceived animosity and lack of appreciation from the public, said study author Shefali V. Patil, assistant professor of management in the university's McCombs School of Business. "Conservative cops believe there should be a divide between themselves and the community," Patil said, whereas the more empathetic officers may strive for mutual understanding and become frustrated in the effort. She warns that this frustration and the inability to cope with misunderstanding could cause an exodus of empathetic officers from law enforcement over time. In light of this research, Patil urges policymakers to accept public misunderstandings as a given in today's climate and to rigorously explore the most effective ways to help officers — both liberal and conservative — continue to perform their duties despite these perceptions. "What I've found in another paper is that when officers face these misperceptions, they actually perform better if they have standard protocols that they have to follow in specific situations," she said. "In effect, having less autonomy and discretion can actually be a good thing for officers who feel that the public doesn't understand them."